Craft Envy: Tie Headband GIVEAWAY! To show our gratitude to our loyal followers, we would like to give one lucky follower one of these handmade tie headbands! The winner will be announced Friday morning! GOOD LUCK! i am just getting into headbands! would love this one! I am a follower. 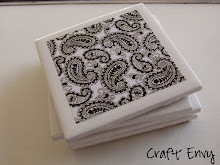 My list of crafts to try gets longer every time you post! I am a follower and I would love a tie headband! I am a follower now! 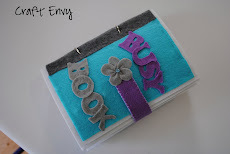 I have soooo many craft envy posts book marked for....one day. I am a follower- and have two little girls who love headbands! Would love to win! I am a follower here and on facebook. I am a follower and I follow on facebook. Thanks! I hope I win cuz these are super cute. P.S. I made the weather out of an old book. It turned out great. I also just made my son's name out of an old box and it turned out super cute too! Thanks. I'm obsessed with headbands!! Of course I'm a follower. Facebook fan!! That is my favorite way to follow!! Just came over from a order from my sister, Dotyfamily, cute blog. I'm a follower. Woot, woot!! Just got my sis to follow. She actually linked to your blog today off of my blog. 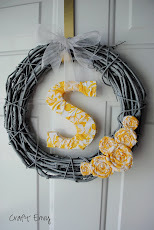 www.mandeeandbrandy.blogspot.com. I have been doing a week long feature on daily reads and your one of the 5 for today!! Love your blog! Hey ladies, just wanted to let you know you were featured on my blog for Website Wednesday! Love your stuff! I am in love with your site!! Cute headband. I am a follower. 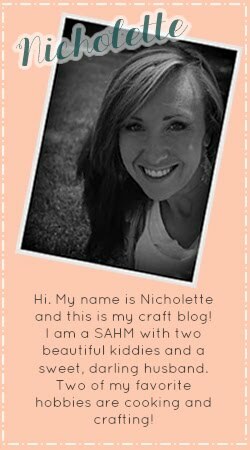 Jen Thomas said I should check out this blog...LOVE IT!! !